One of the most common disease encountered at the Haiti Clinic is infection. Recently a patient came to the Clinic and was diagnosed with a lung infection. Quickly, the staff transferred this patient to a specialized center to treat this type of infection. The doctors continue to follow up insuring the patient is continuing with treatment. The typical approach to healthcare is to only seek a doctor if you do not feel well. But in this case the doctors tested everyone in the house hold for the same infection. Fortunately, they found one person with the same infection even though they were feeling well. This person began treatment. I am so proud of our Clinic staff. They are proactive in their care. The current location is suitable for now, but it is very small. As we look forward to the near future, we are seeing the need for expansion. Dr. Mirhioll has access to a building in a nearby community. This location is in a residential area with many potential clients nearby. The vision for the future is to see this remodeled and repaired. It will be a great place for several Haitian doctors to practice. It will also be a larger place to continue sonogram training for Haitian doctors learning how to perform and read sonograms. We are in need of financial support for the Clinic. 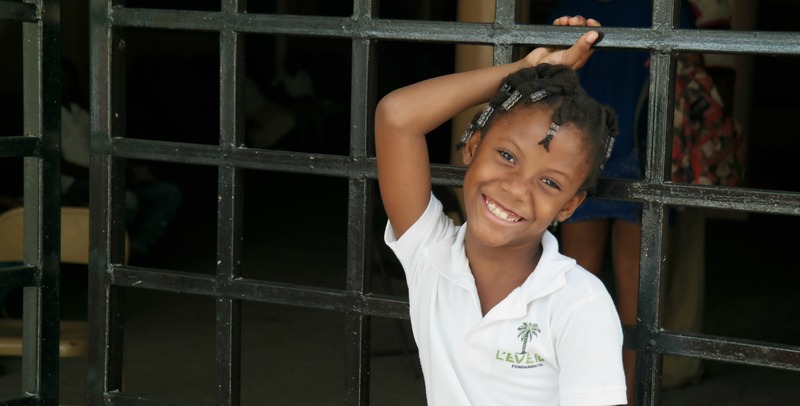 Please take a moment and give generously to keep this level of health care alive in Haiti. Thank you for your generous gifts to the Pastor Telfort Family during the loss of their beloved son and brother Davidson Betsaleel who passed on to be with the Lord February 16. 2019. Whichever way you choose to receive updates of this ministry, we are always happy to keep you informed of the work in Haiti. 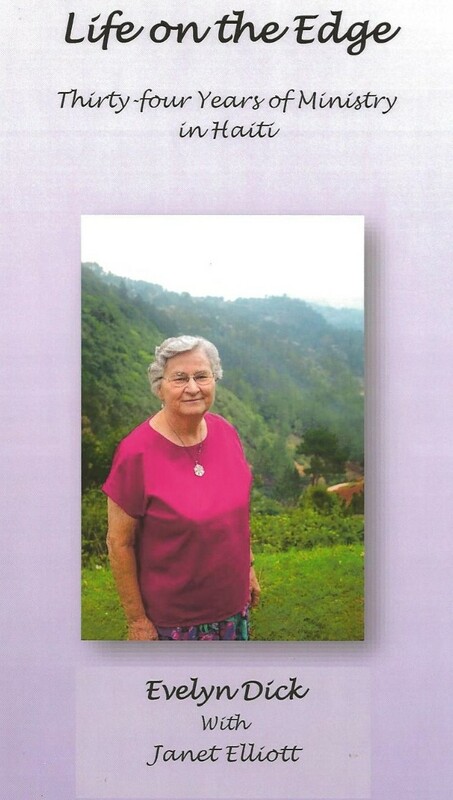 Evelyn’s book, Life on the Edge, “34 Years of Ministry in Haiti”. 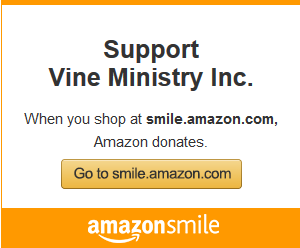 Or order securely on our website vineministry.org.